We have something for you. Join a Life Group and connect and grow with other believers. Click an image below to sign-up for a Life Group or learn more about the study. 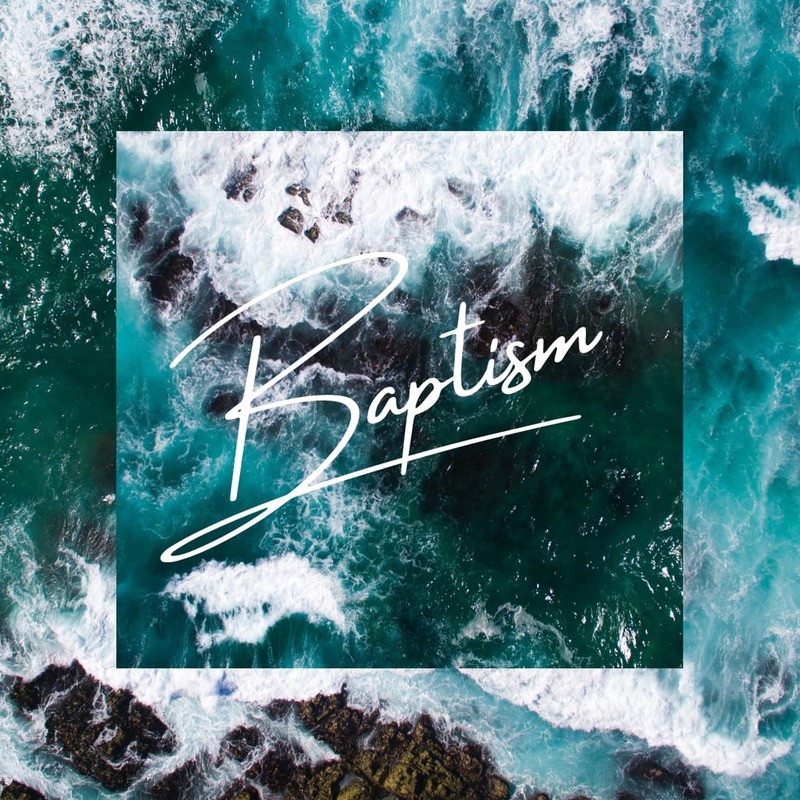 We will be hosting a baptism class on May 11 at the Harriet Brown Center in Prince Frederick at 10 a.m. Baptisms will occur on May 19th during our morning service. On Sunday, May 5 following our morning service, a representative from the Calvert County Health Dept. 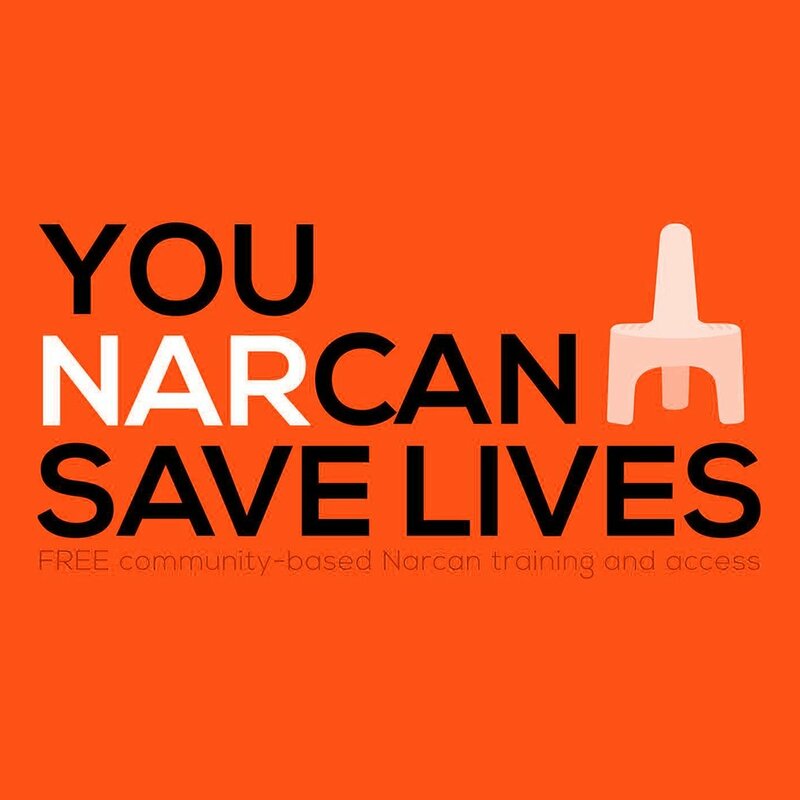 will be with us to provide Narcan training and distribute Naloxone kits. Anyone who would like to receive training and receive a kit must register by May 1st. 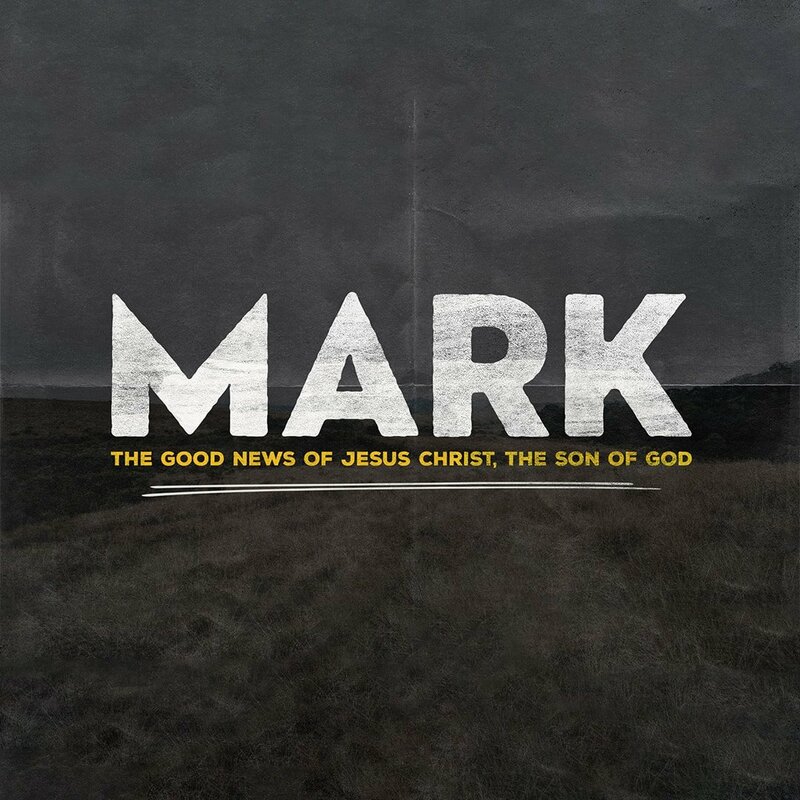 Mark’s Gospel leads us in the footsteps of Jesus as He ministered from Galilee to Jerusalem. In this shortest of the four gospels we see Jesus as a man of action, doing the work of His Father, teaching about the Kingdom, and walking the path to Calvary to pay the penalty for our sins. Join us over the next six weeks as we follow in His steps. 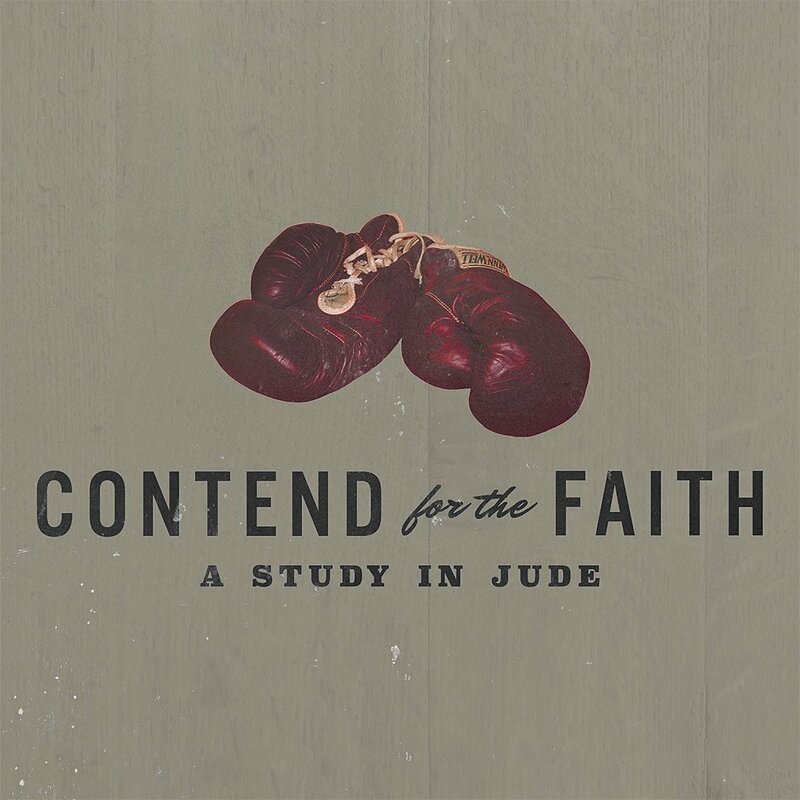 This six-week study meets on Wednesdays from 7-8:30 PM, beginning May 1st. Located at the Forresters home. 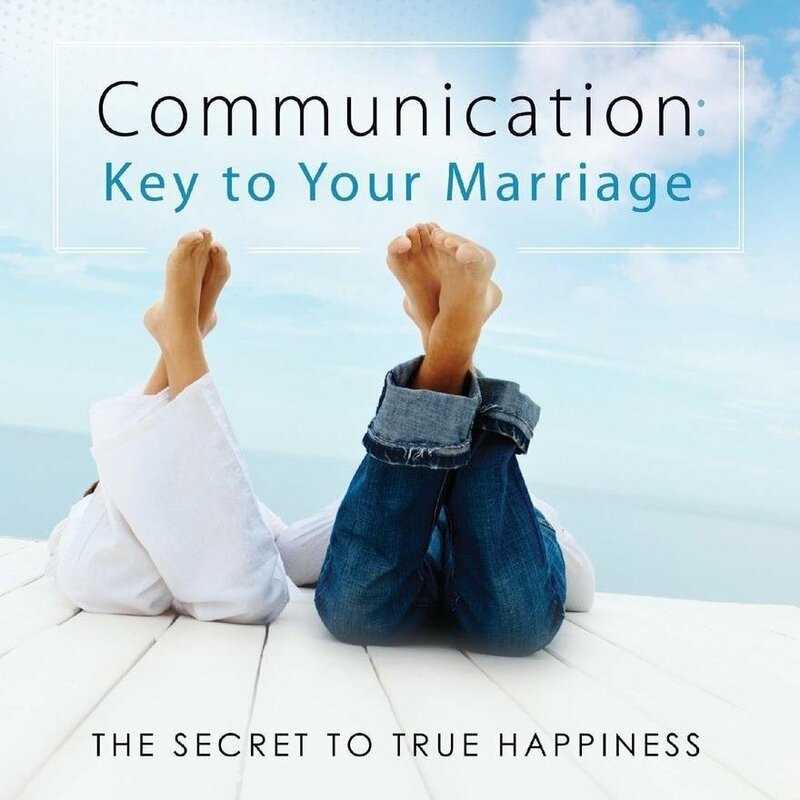 best selling book, Communication: Key to Your Marriage couples will be presented with biblical and insightful ways to reduce marital conflict, manage anger, build one another’s self-esteem, learn how to listen to each other, and understand each other at a new and deeper level. 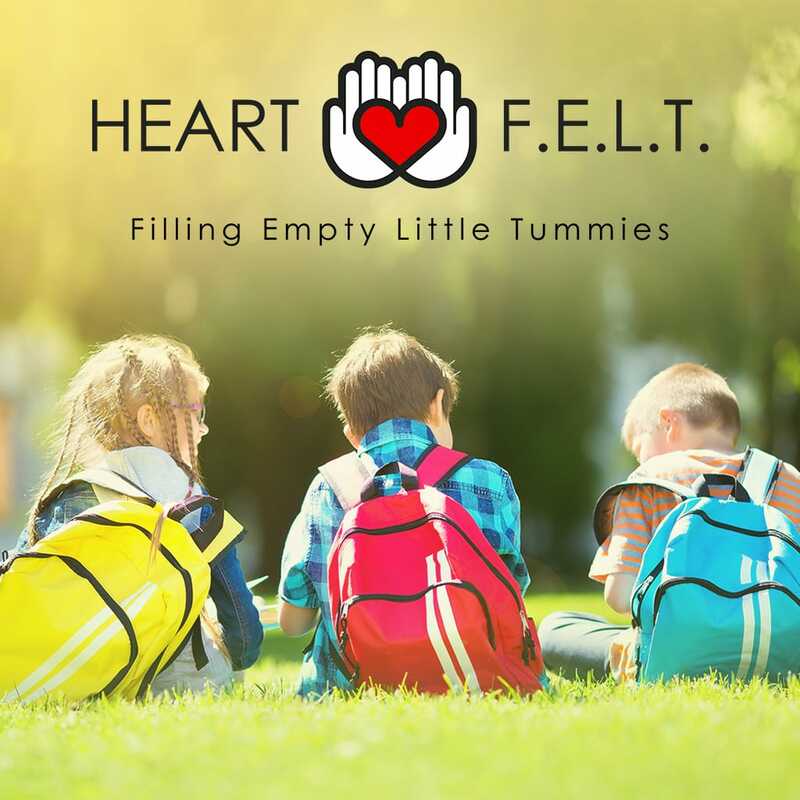 This group meets on Tuesdays from 6:30-8:30 PM and begins on May 7th. Dinner is included. 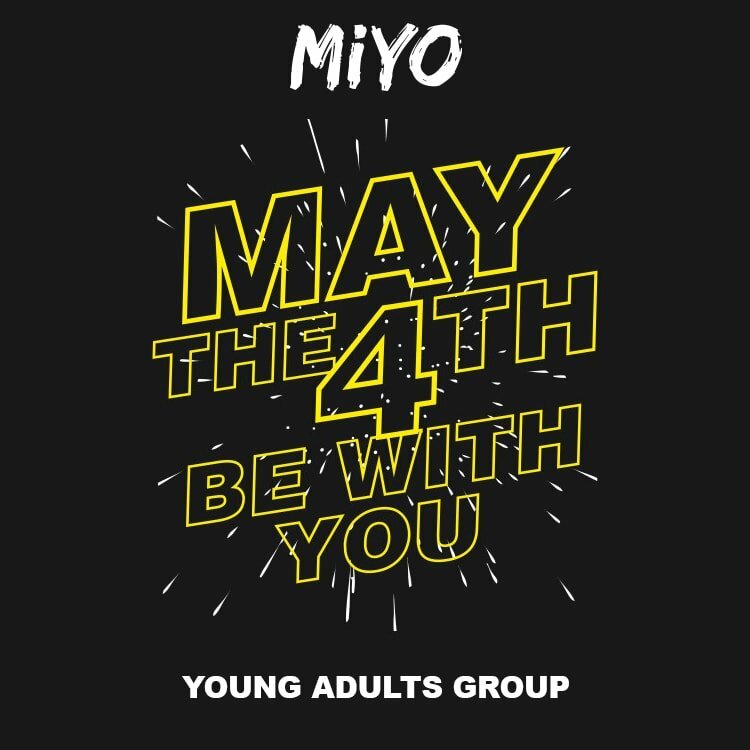 Young Adults 18-29 on Saturday, May 4th from 5:00 PM to ?? Come hungry and ready to wat a Star Wars film and chat about the future of our new Young Adults ministry. 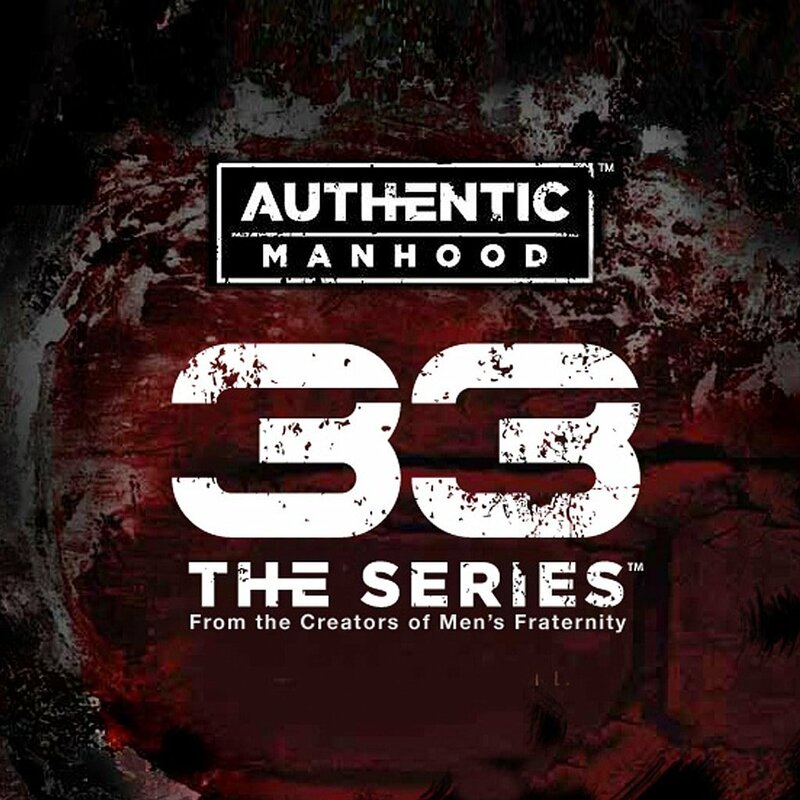 The 33 series is designed to inspire and equip men to pursue authentic manhood as modeled by Jesus Christ in His 33 years on earth. Each volume contains six sessions that explore the basic foundations of authentic manhood and God’s clear design for men. Men of Life meet on the first and third Saturday of every month at 8 AM. 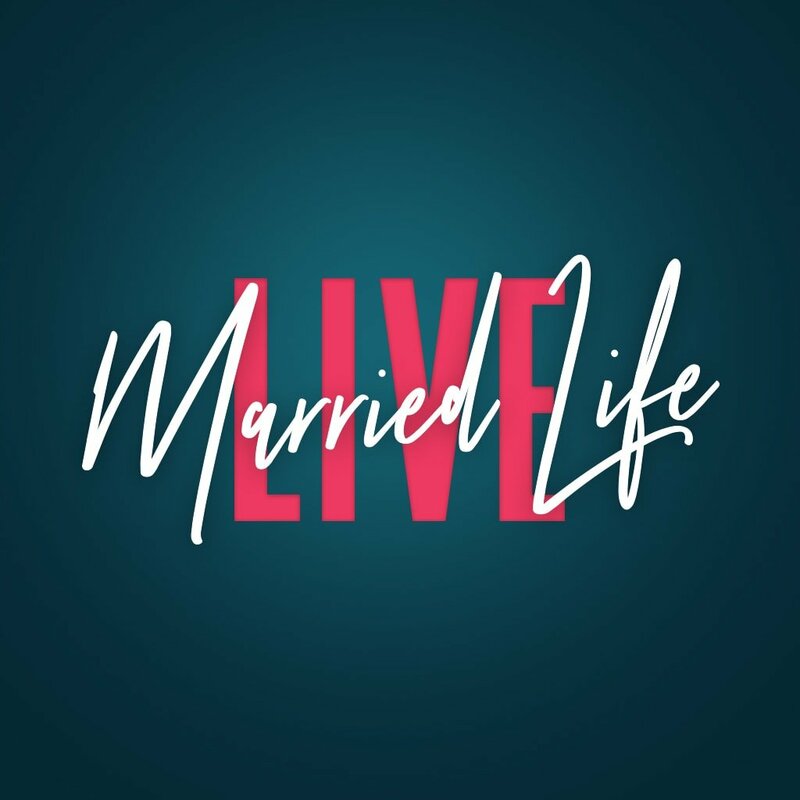 If you would like to know more about upcoming Men of Life events, please reach out to Men of Life Team Leader Kevin Weimert at kweimert@lifechurchcalvert.com. Sign-up for Right Now Media! Instantly stream biblical teaching to your Sunday school, home groups, men’s groups, women’s groups or youth groups. Resources from over 150 leading Christian publishers and ministries. 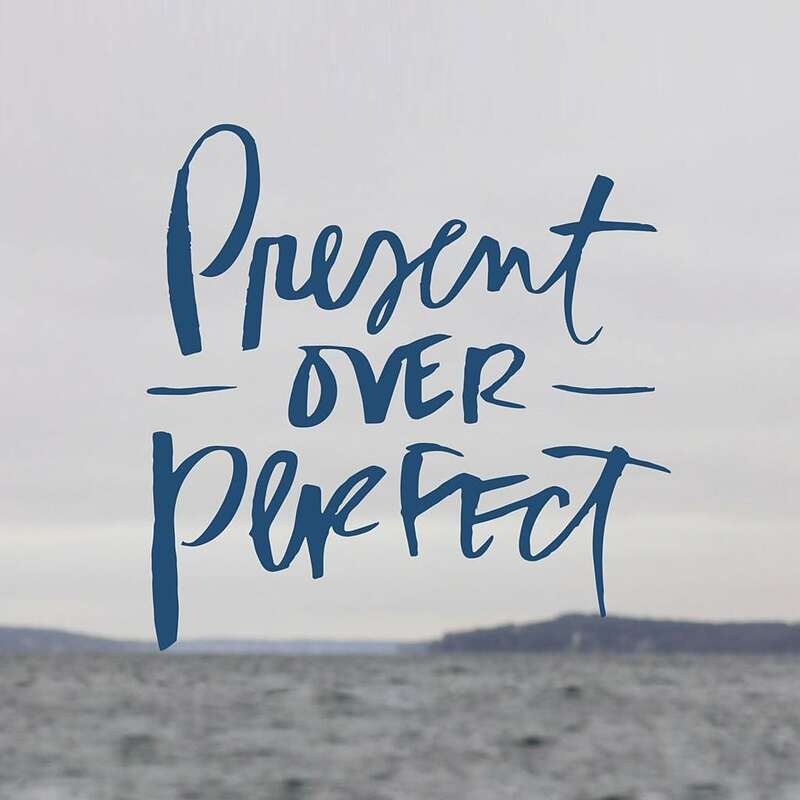 This resource is a free gift from Life Church Calvert to you. 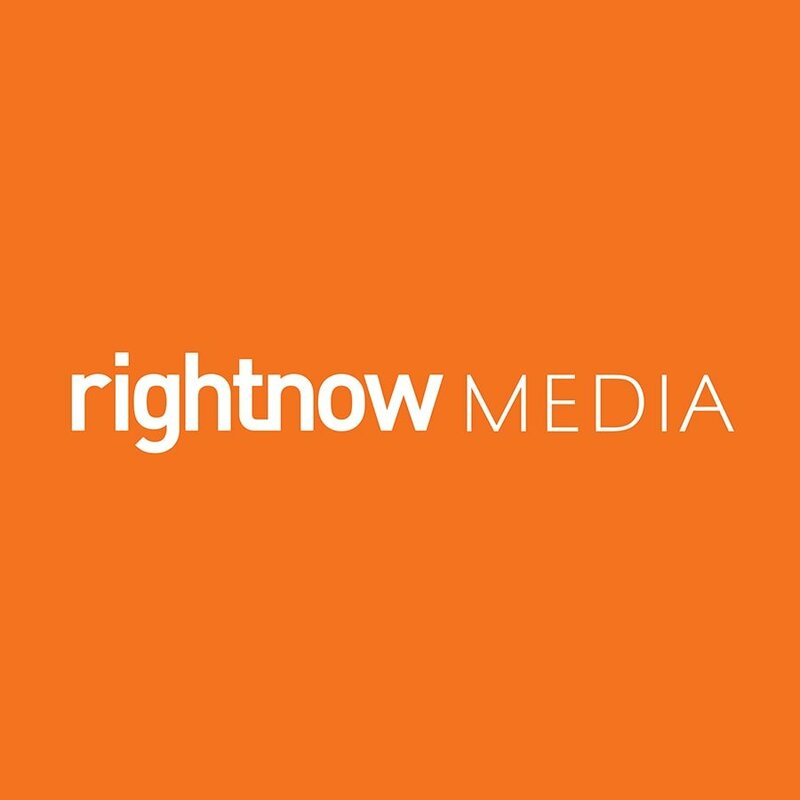 Simply fill out the form below and we will email you with a link to get your free account at RightNow Media. Ladies of Life currently meet once a month to encourage spiritual growth and establish friendships with other women. Life Kids is a 30 minute opportunity for children to experience the love of Jesus through age appropriate lessons and crafts. We encourage families to worship together! 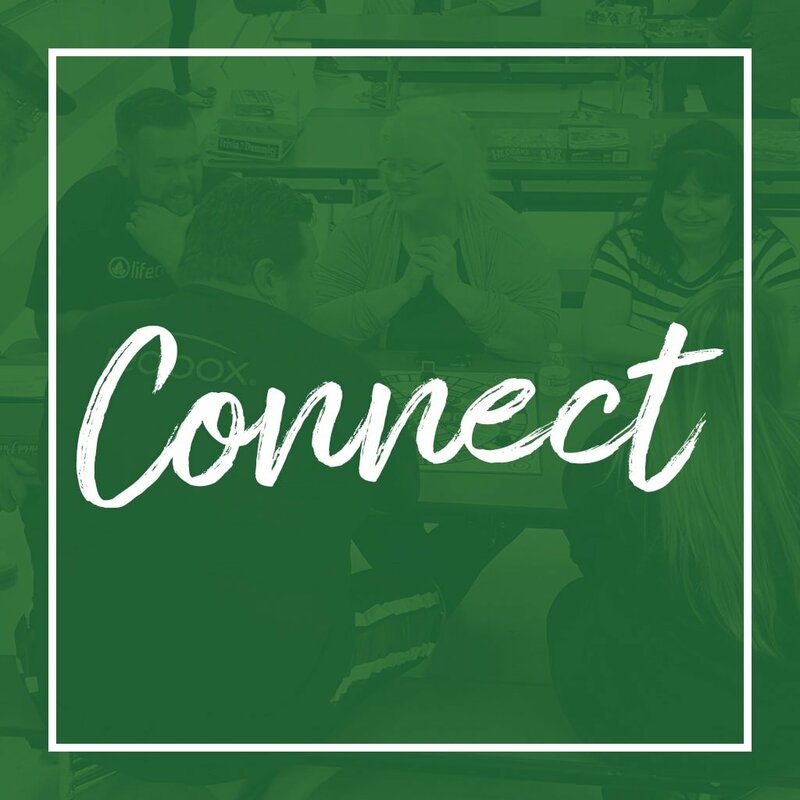 Life Group offers a place to connect with other believers in fellowship; to grow in our understanding of the Bible, to meet the needs of others, and to worship God. Men of Life meets in the morning of the first and third Saturday of each month and is a time to connect with Real Guys while making New Friends and works towards becoming Better Men. We currently are supporting local ministries and agencies in Calvert County such as End Hunger, Chesapeake Cares Food Pantry, Birthright(crisis pregnancy center), and a ministry to the families of our local law enforcement agencies. These are just the first steps in what we believe will be a growing outreach ministry.